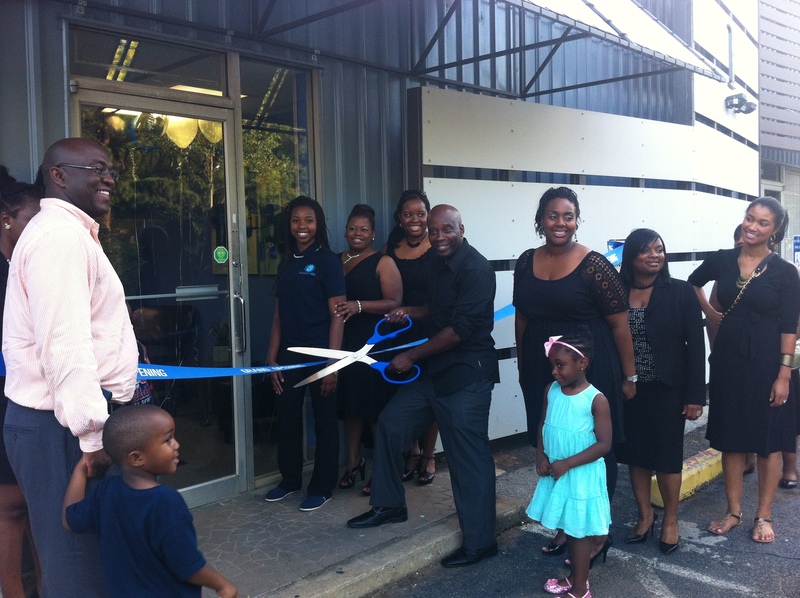 Each Sunday Global Leadership Christian Center opens their door and arms to members and visitors at their worship service, newly relocated to 141 Sams St in the East Decatur Station Community. 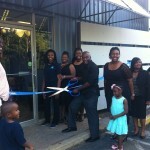 In June 2009 Chief Executive Pastor, Tony Cash, and Executive Pastor, Eleshia Cash, founded Global Leadership in Henry County, Georgia. The church was founded to “introduce salvation to sinners, love to all who will receive it, promote business success for Christians, all for the purpose of building the kingdom of God”. 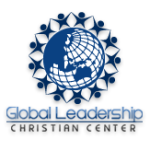 Global leadership also does their part to give back to the community as they have sponsored and raised funds for various causes and people in need. One important cause they partner in is education. The church holds a school box drive each year to collect school supplies for children and families in need. “Back to School” gift cards are also given to educators for purchasing classroom supplies, and a select number of deserving seniors are chosen to receive a Book Scholarship from the Church. 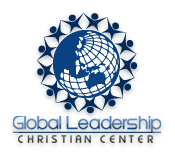 Starting November 6th – December 11th, Global Leadership will be holding their annual Winter Wear Drive. They invite people to donate coats, boots/shoes, socks, scarfs, hats and gloves. Blankets and sleeping bags are also needed. They are also looking for volunteers for Hands on Service Sunday, when they take their service to the streets, teaming up with Atlanta Safe House to feed the homeless population of Atlanta on Sunday, December 15th.